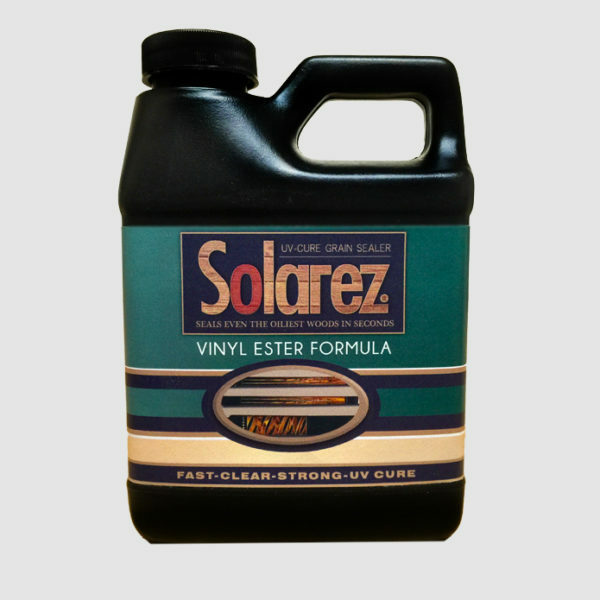 SOLAREZ is a mixture of high-strength, fiber reinforced polyester resin and an amazing solar-activated catalyst. 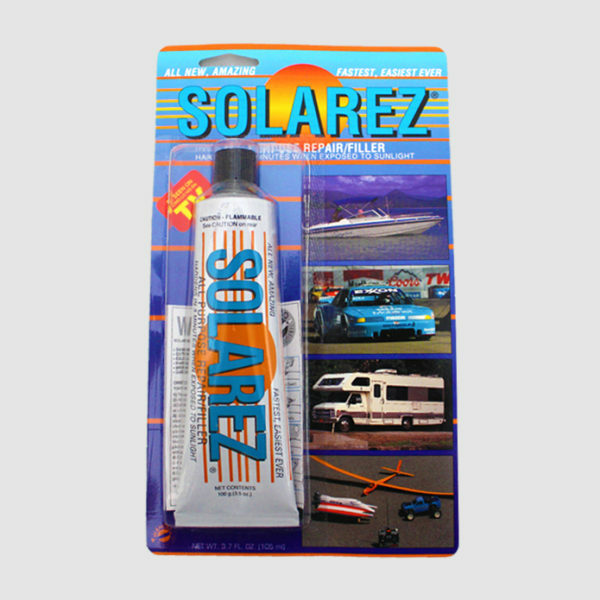 SOLAREZ will remain liquid until direct sunlight hits it. 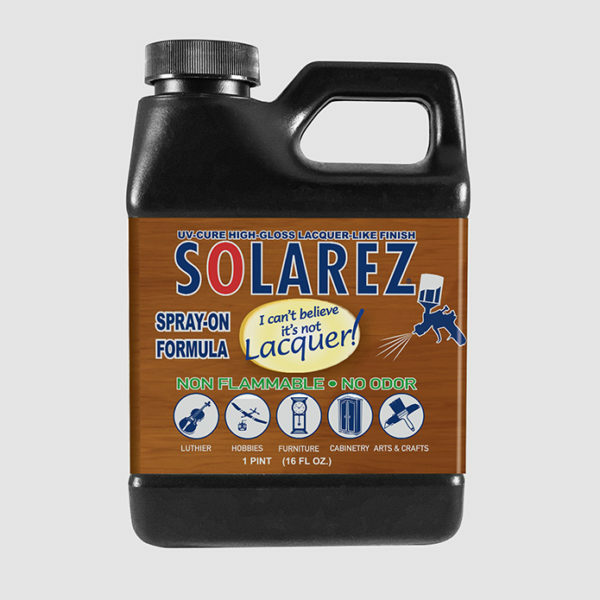 This stuff is so strong it can be used to make structural repairs on just about anything. Just apply it in the shade, then let the sunshine hit it and Wahoo! You’re on your way with a high-strength repair job.